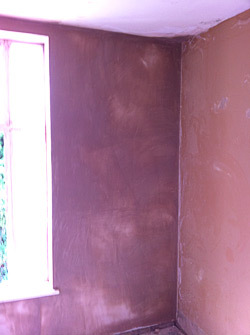 Premier Complete offer high quality commercial and domestic plastering. 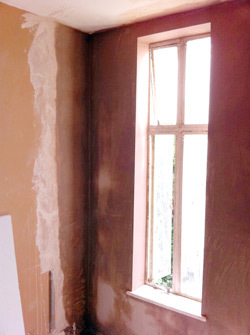 We undertake projects such as dry lining, re-skimming and rendering. Whether it’s interior or exterior modifications Premier Complete will ensure all work is carried out to an exceptionally high standard and at a fair price. 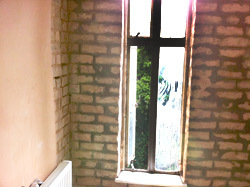 All plastering services are listed below, but if you don’t see what you are looking for, do not hesitate to contact us and we will see how we can meet your requirements. For a reliable and professional plasterer, trust Premier Complete to provide the experience, knowledge and skills to help. For useful information about our services and the companies we are qualified with, please take a look at our resources page. Also feel free to use our Sitemap to help navigate through our site.